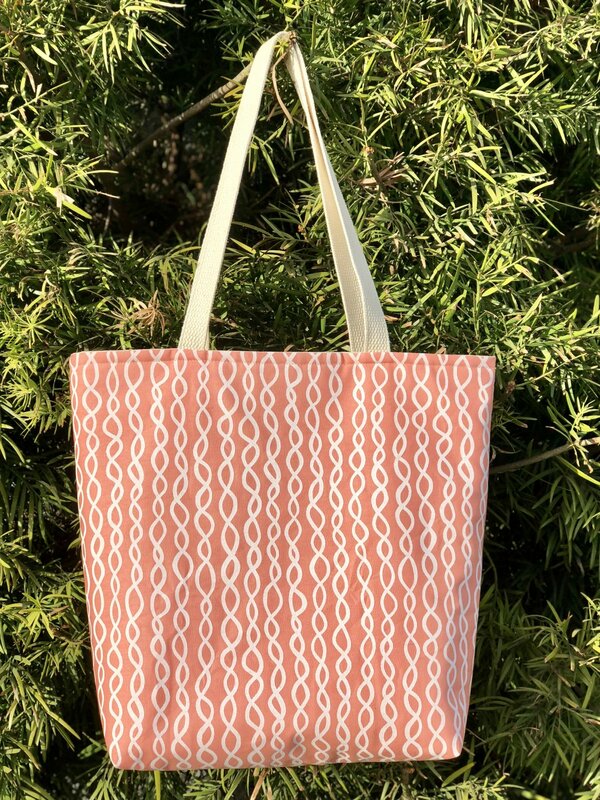 Learn to make a simple lined tote bag. This is a great beginner class to build your sewing skills and confidence. Makes a great gift too!